He was trained by Aristotle in every branch of human learning, conquered much of Asia, and was one of the greatest leaders in the history of the world. He greatly influenced the spread of Hellenism and is responsible for profound changes in the course of world development. 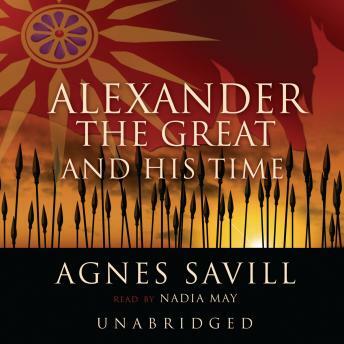 "To be mystical and intensely practical, to dream greatly and to do greatly, is not given to many men," says Agnes Savill; "it is this combination which gives Alexander his place apart in history. Aristotle had taught him that man's highest good lay in right activity of mind and body both. [Alexander] gives a strangely vivid impression of one whose body was his servant."